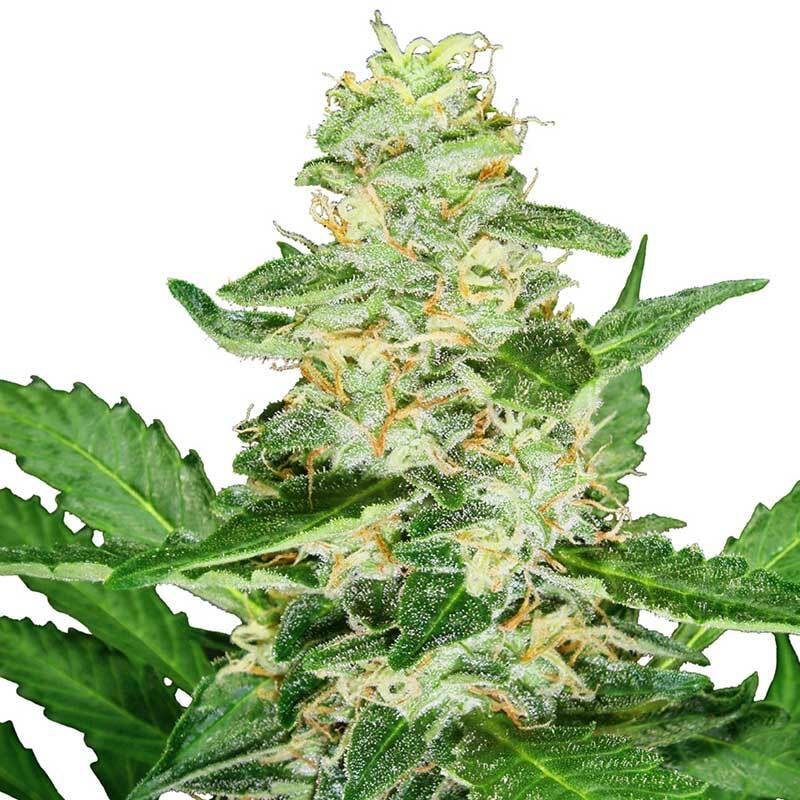 Sensi Seeds’ feminised Super Skunk Automatic is a precise, multi-stage recombination of Skunk #1 and a carefully selected Afghani hash plant (the strain’s original parent plants) with one of our best-performing autoflowering hybrids. The result is a cannabis variety which retains the qualities which have made Super Skunk so famous and well-loved, and adds the obvious advantages of an all-female, auto-flowering crop! Plants from seed are strong, vigorous and quite forgiving of the minor errors in cultivation that are often made by the first-time grower. As an autoflowering cannabis strain, Super Skunk Automatic begins flowering at a predetermined time – usually around three to five weeks after seedlings emerge from the growing medium. The onset of blooming is not affected by the number of light-hours in a day, though naturally plants will perform better in a longer light cycle (14-18 hours per day) than a short one. Once started, flowering continues for seven to nine weeks, and Super Skunk Automatic will not revert to vegetative growth even in an irregular photo period. Ruderalis Indica® captures the unique flowering properties of the Cannabis Ruderalis land-race, whic..